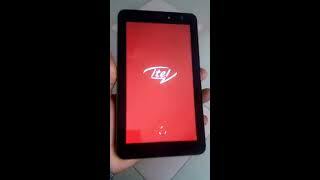 The inote prime 2 Tablets & EReader is manufactured by iTel and was added around January 2018 and is part of the Itel INote Prime 2 series. This version of the Tablets & EReader comes in Color : Gold , Capacity : 16 GB , Connectivity : Wifi , Processor Speed GHZ : 1.2 GHZ , Display Size : 7 Inch , Device RAM : 1 GB. 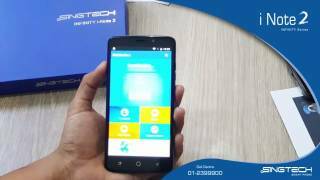 The model comes in 8 other variations including combination of 16 GB Capacity , Gold Color , Wifi Connectivity , 1 GB Device RAM , 7 Inch Display Size , 1.2 GHZ Processor Speed GHZ. The best price for the Itel INote Prime 2 in Nigeria is ₦ 32000 sold at Konga and available with free shipping and delivery within Standard delivery time is 7 days however, this may vary by location and even product. .
By comparing prices and buying from the cheapest store you can save up to 32% or ₦ 15000. 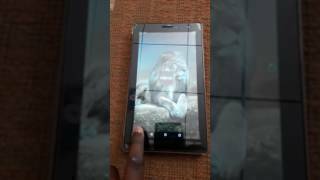 HOW TO HARD RESET ITEL PRIME 4. Price has increased 32% from ₦ 35500 on 2016-10-19 to ₦ 47000 today.